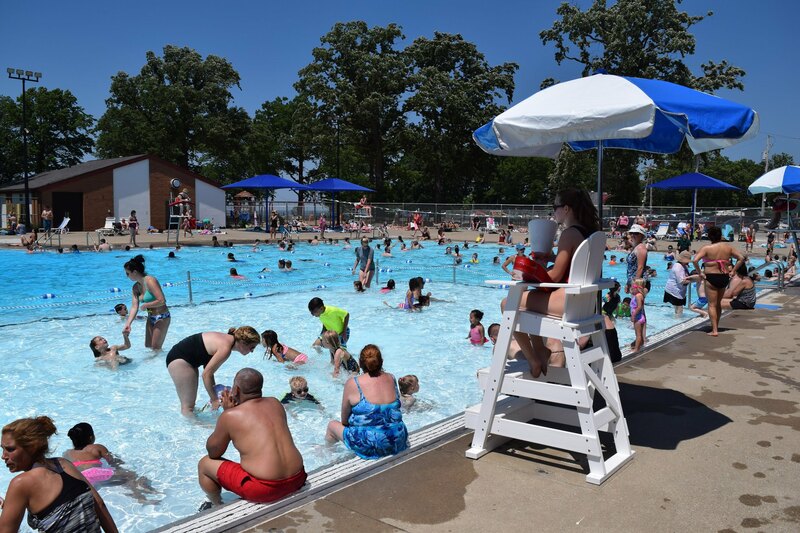 Municipal Pool Passes are available for purchase on-line , at the outdoor pools (cash or check), or at the Recreation Department (cash, check, Visa, Mastercard, Discover). Lakewood Recreation Learn-To-Swim classes are held over the course of the summer at both outdoor municipal pools. Each class meets for 45 minutes. For more information on current learn-to-swim classes, please click here! Foster Pool at Lakewood Park offers morning and afternoon classes that meet on Mondays, Wednesdays, and Fridays. Becks Pool at Madison Park offers morning classes that meet on Mondays, Wednesdays, and Fridays, evening classes that meet Monday, Wednesday and Thursdays, as well as Saturday or Sunday mornings. 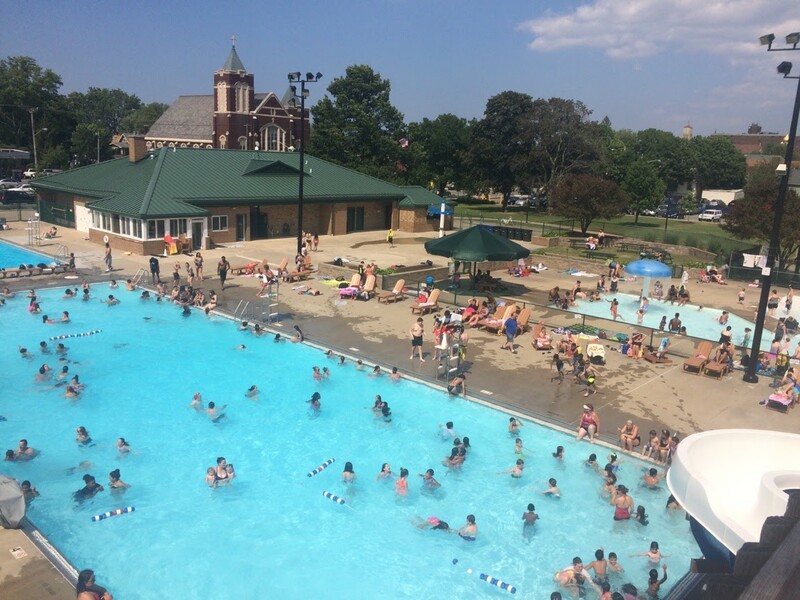 Foster Pool is a 50 meter by 25 yard Olympic-size pool located in Lakewood Park. 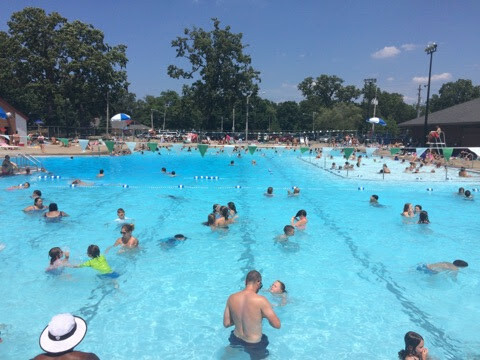 Although owned by the City of Lakewood, both outdoor pools are operated by the Recreation Department. Foster Pool is complete with a one-meter diving board, a wading pool with mushroom feature, large bathhouse, and adjoining concession area. 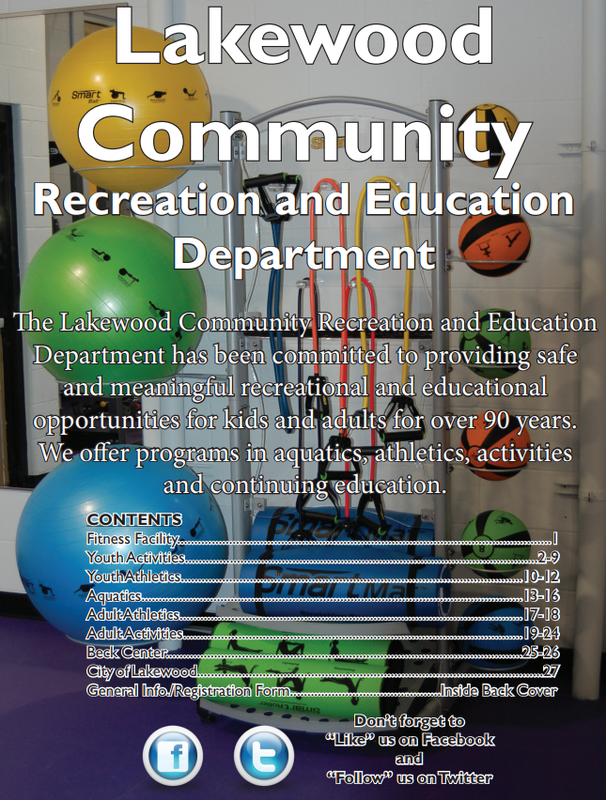 Other programs offered include Learn-To-Swim, Junior Lifeguarding and LRST (Lakewood Ranger Swim Team). Foster Pool is available is rent for birthday parties, scout troup outings, family reunions, and other group events. Foster Pool is available on Friday, Saturday, and Sunday evenings. 2019 requests can be submitted beginning March 1. Becks Pool is a leisure pool located in Madison Park. Operated by the Recreation Department, Becks Pool features a slide, seperate diving well with two one meter diving boards, zero depth wading pool with mushroom feature, and a concession area. 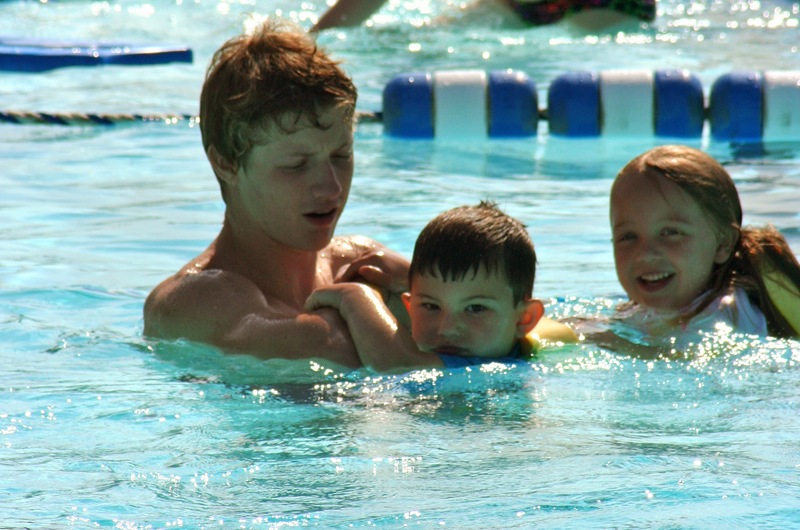 Becks Pool offers Learn-To-Swim classes, open swims and hosts several special needs camps. Becks Pool is available for rent throughout the summer, from 8:30 PM -- 10:00 PM on Friday, Saturday, and Sunday evenings. 2019 requests can be submitted beginning March 1. Madison Pool was renamed Mariann Becks Pool in 2007 in honor of Mariann Becks, the City's first lifeguard. Mariann began her career in 1964 at the Lakewood High School Pool. By 1973, she had assumed control of the Learn-To-Swim programs offered by the Recreation Department, a position she continued in until 2002. In 1983, with the cooperation of Mrs. Myrna Pizir, she co-founded the Camp Can Do program, a summer day camp for children with Special Needs. This program was based out of Madison Park Pool, and allowed all of the campers to swim on a regular basis. In addition to this day camp, Mrs. Becks helped establish learn-to-swim classes for children with special needs, a program that continues today at all three Recreation Department-run facilites. Mariann Becks was inducted into the Lakewood Alumni Foundation Hall of Fame in December 2008. The Lakewood High School and municipal pools may close in the event of inclement weather. The pools will be immediately cleared if thunder is heard or lightning is seen. We will make reasonable attempts to resume activities once 30 minutes have passed since the last thunder or lightning. The outdoor pools will be cleared for heavy rain only if the bottom is not visible from the lifeguard stand. In the event of inclement weather that closes the Lakewood City Schools for the day, all Lakewood Recreation programming will be cancelled for that day and evening. 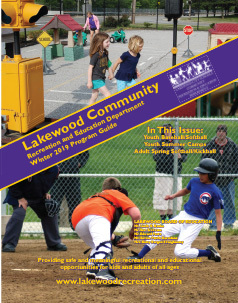 If early morning weather conditions do not force the Lakewood City Schools to be closed for the day, but weather changes begin to worsen during the late morning, afternoon or early evening, the Lakewood Recreation Department, for the safety of our participants and staff, may be forced to cancel programs for the evening. Radio and television stations will broadcast all closings. Every effort will be made to make-up any program that may be cancelled – summer learn-to-swim classes will meet a minimum of 7 classes.